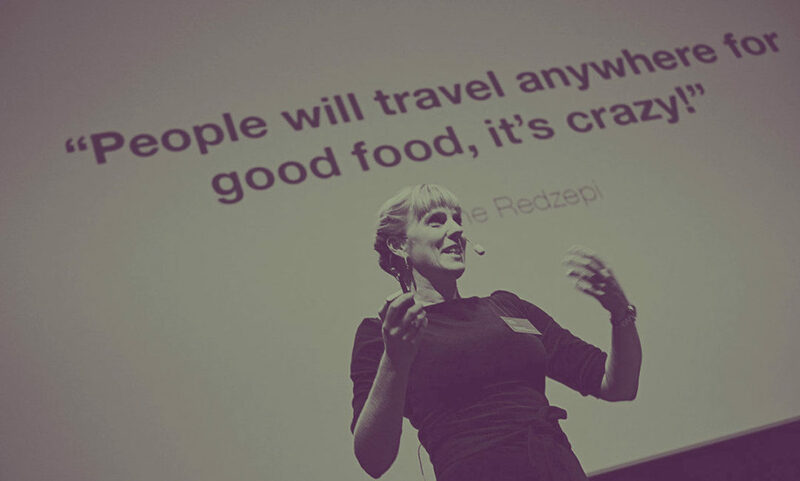 Charlotta has extensive expertise in food conceptualisation as well as strong, results-focused business acumen. She is a strategic, innovative business developer who combines practical experience with gastronomic creativity and she delivers with great passion. Her skills includes bringing together people and cultures, skills and stories, initiatives and businesses. When we inspire one another—when we create together, discover together, and learn together—our love of food and drink and the pleasures of the table can make change happen. Long before it was fashionable to be a foodie, long before celebrity chefs, Charlotta was already at the cutting edge of food experiences. She has wide experience of putting together successful teams of people who share her passion. In addition to numerous commercial projects, events, fairs, workshops, and regional development projects, Charlotta has been commissioned by leading companies and organisations, both in Sweden and internationally. With her unique combination of passion, creativity, insight, and business know-how, Charlotta has a long and proven track record in working in the Öresund Region. Her time as marketing manager for Visit Sweden in Copenhagen and working with the Nordic Council of Ministers’ programme New Nordic Food means she is used to conceptualising and communicating Nordic food for a global audience. Charlotta is the concept owner and driving force behind several successful ventures. With Madamilen she has created a culinary walking tour with ten stops and ten taste sensations for foodies of all kinds. As the architect of the Skåne Food Festival she has put Skåne on the culinary map, with Brösarp the meeting place of choice for the food industry and foodies alike. Charlotta is also an ambassador for women’s entrepreneurship. At Pink Chili, she has gathered the industry’s brightest minds in creative projects that take a holistic approach to everything from farm to fork … and beyond. Pink Chili creates exceptional food experiences for commercial and public organisations. It is led by Charlotta Ranert, founder and CEO, who brings great passion and extensive expertise in food conceptualisation to the table – as well as strong, results-focused business acumen. Malmö – Malmö—No better place for Parabere Forum 2018!